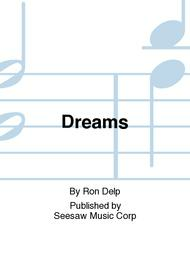 Composed by Ron Delp. Chamber Music. Score. 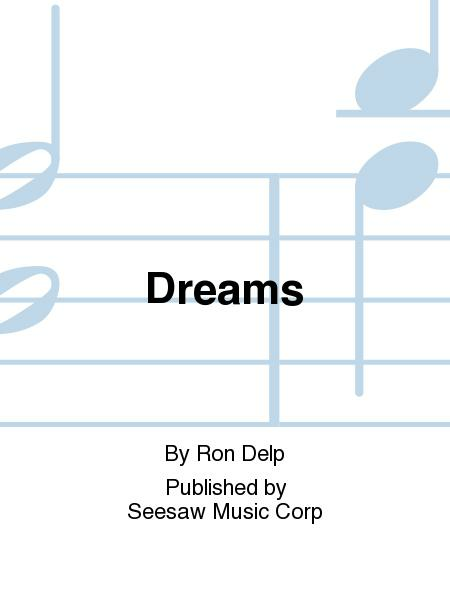 Published by Seesaw Music Corp (SS.50007790).